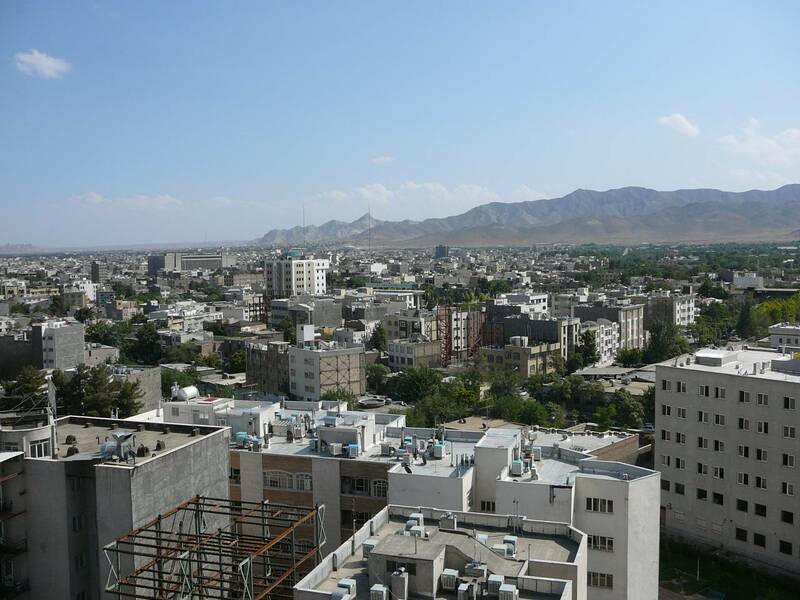 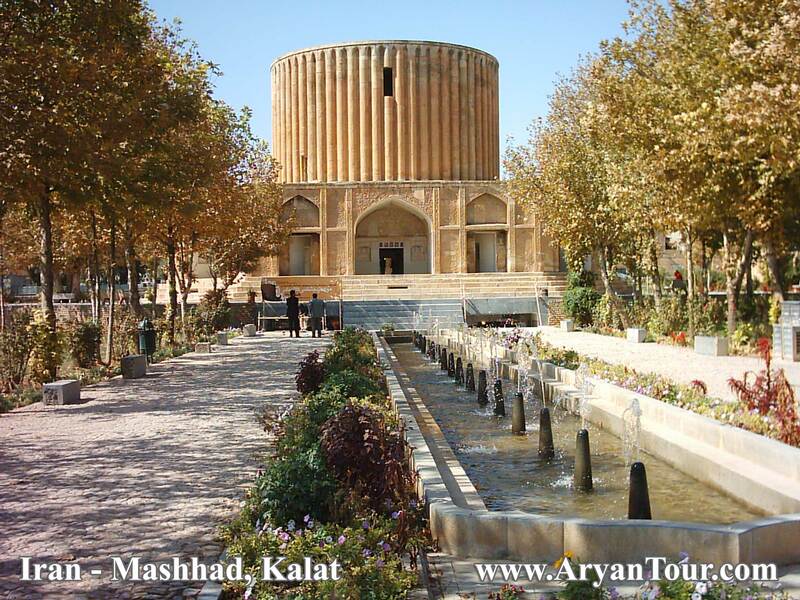 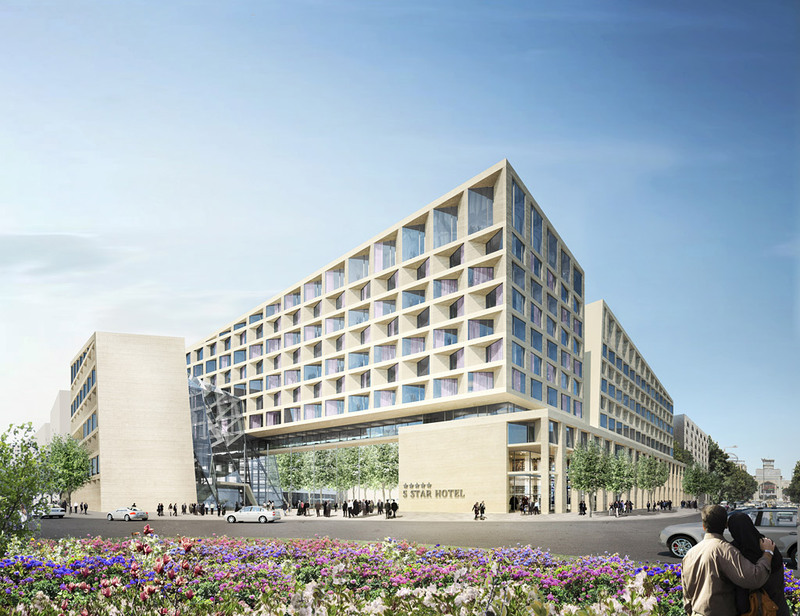 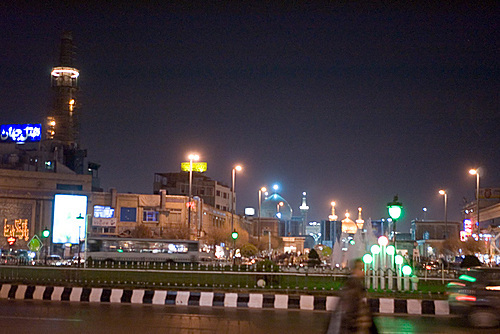 Mashhad is city of Iran (Razavi Khorasan). 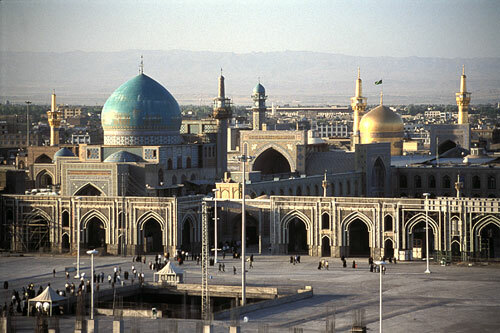 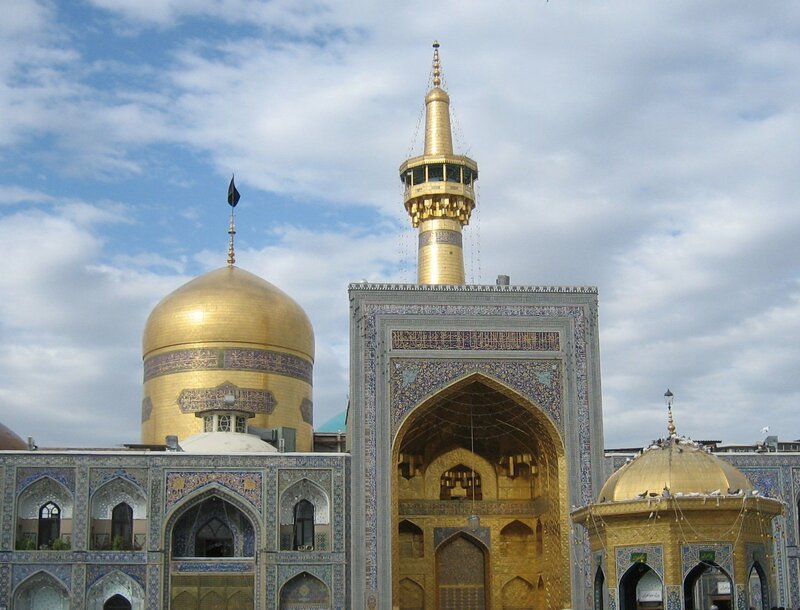 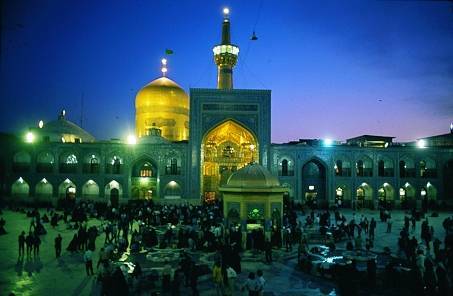 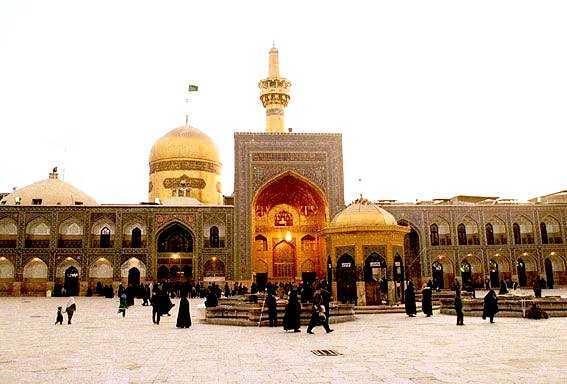 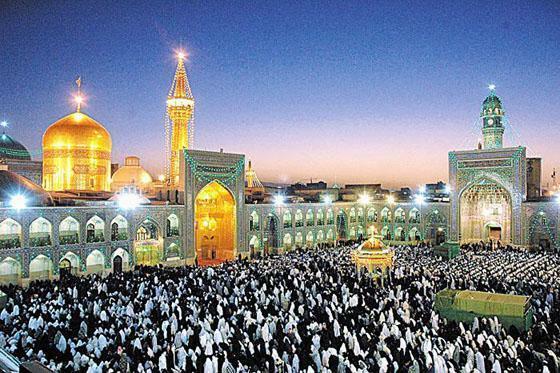 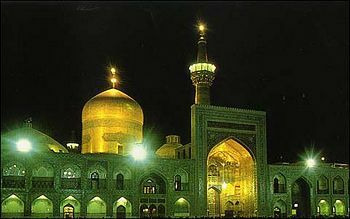 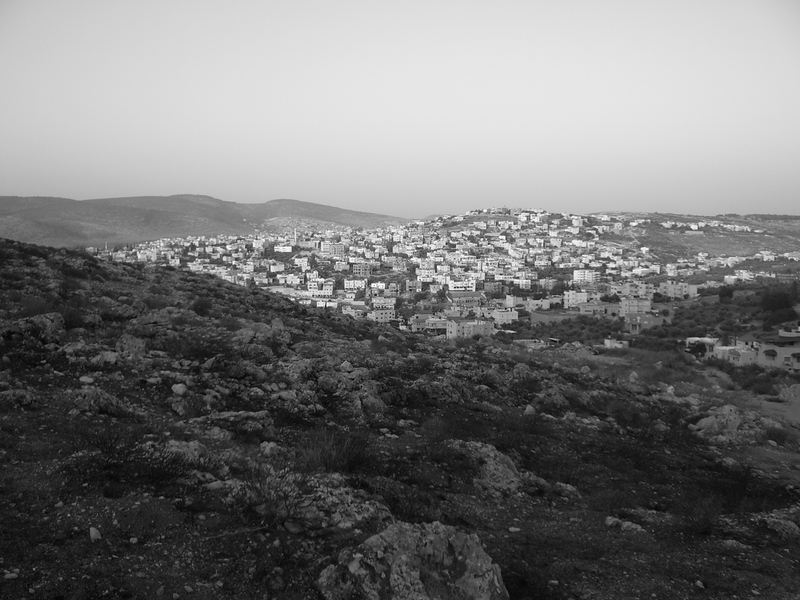 The population of Mashhad: 2,307,177 people. 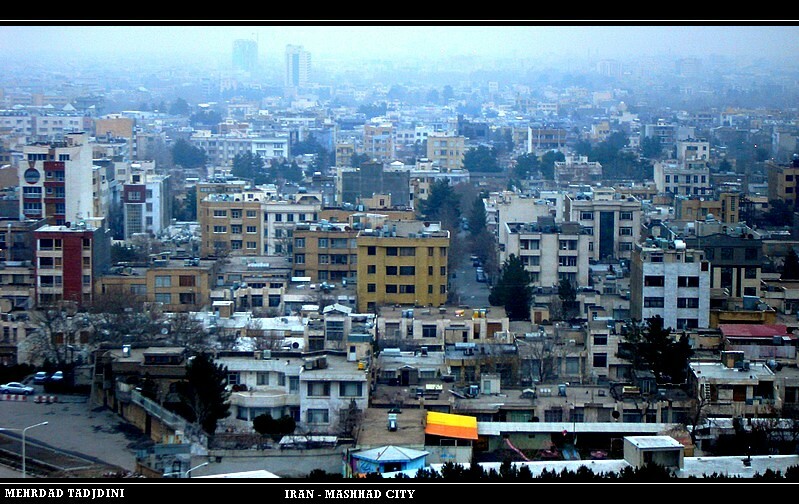 Geographic coordinates of Mashhad: 36.297 x 59.6062.